Spring is here, and for many of us, that means those activity levels that dwindled off a bit, or a lot, throughout the cold winter months are starting to kick into high gear. Whether your goal is to lose weight for the summer swimsuit season, to spend more time working in the yard or gardening, to reconnect with that long-forgotten New Year’s resolution to make 2019 your year of exercise, or to just challenge your current exercise regimen, exercise and spring just seem to go hand in hand. So we’re dedicating many of our posts throughout the month of April to exercise. Our exercise series will cover refreshers on many things you may already be aware of (e.g., heart health, weight loss, etc. ), but it will also cover many things about exercise that you might not know (e.g. immune system health, genetic benefits, etc.). Today we’ll kick off the series with a focus on exercise in those with degenerative disc disease (DDD). Exercise and DDD: Can You or Can’t You? The big question when considering exercise if you have disc degeneration is, can you or can’t you? In most cases, our response to our patients is you “likely” can, but it all depends on your condition. One study actually suggests that exercise is highly beneficial in patients with degenerative disc disease as it prevents inflammation of a critical stabilizing back muscle, the multifidus. So why is that doctors pay little attention to multifidus issues found on MRI? There really is no surgical solution for treating the multifidus muscle, so most surgeons, in particular, focus on structures they can surgically treat: bones, nerves, discs, and so on. 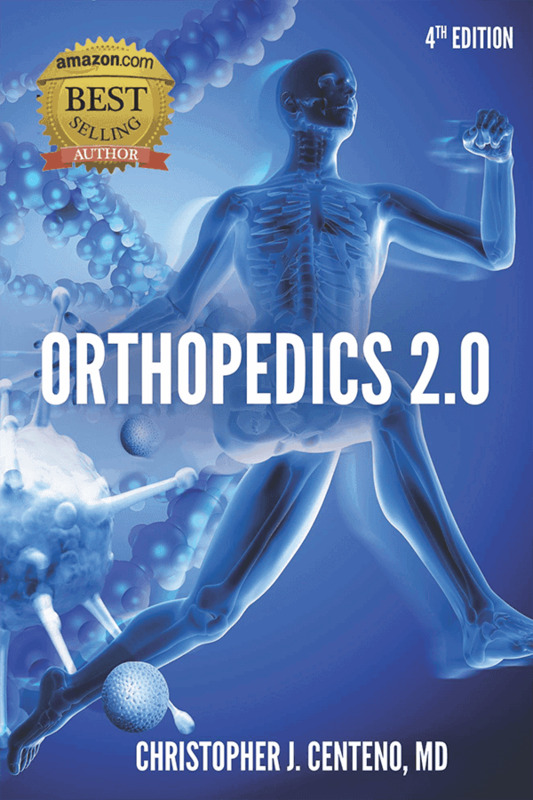 With interventional orthopedics, however, the focus is on nonsurgical solutions for musculoskeletal structures, and this includes the multifidus muscle. So an interventional orthopedic physician will pay attention to and examine this critical muscle and all of the structures it supports. The study consisted of both sedentary and active mice with varying degrees of disc degeneration. 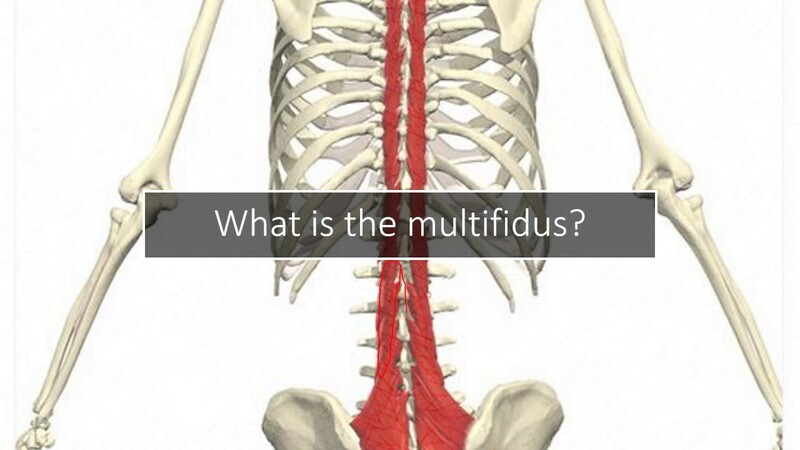 The multifidus muscles were examined to assess inflammation. In the sedentary group, the disc degeneration was found to disrupt inflammatory-marker gene expression, causing multifidus muscle inflammation. In the active group, inflammation was either significantly reduced or prevented all together. Exercise doesn’t have to be intense—exercise in minimal amounts have been shown to reduce the risk of mortality by as much as 23%. Exercise is associated with cartilage benefits in arthritis. Exercise could even slow aging by protecting our genetic information. Even though this initial study used mice, it is still promising, for future studies, to learn that exercise was able to tame inflammation in a critical stabilizing back muscle. If you have degenerative disc disease, exercise may very likely be OK as long as there is not dramatic pain increase. If you aren’t above a 2 or 3, out of 10, pain level, you should be able to gradually increase your exercise level. Work with your interventional orthopedic physician to address your DDD as well, and he or she can also advise you on your exercise goals.